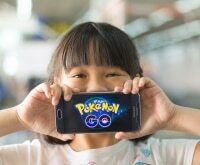 Have you ever been shopping and spotted something super amazingly adorable for yourself, only to get closer and realize it’s actually for kids? It happens to me more times than I’d like to admit. These days, children’s clothing is more stylish than ever, often mimicking the trends we adults are wearing, but with a little extra fun involved. While actually wearing cute kids’ clothes isn’t recommended (the cuts and seaming are tailored for kids’ relatively shapeless bodies) or feasible in most cases, there’s no reason why you can’t pick up an adorable mini-me outfit for your favorite child. 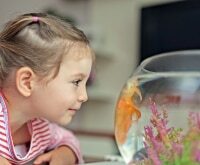 Here are 30 amazing kids clothes I wish came in adult sizes! 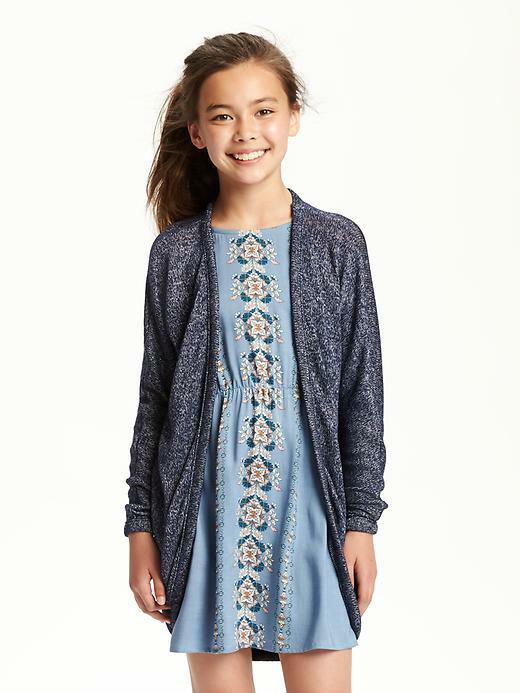 If you’re shopping for cute back to school outfits and accessories, try zulily! They’re offering up to 70% off all back to school essentials through September 10. 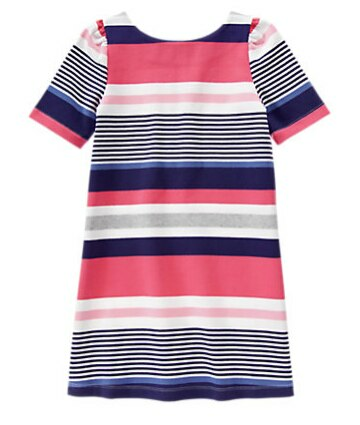 The preppy stripes and flattering shift cut make this dress similar to a classic adult work dress, but the bright watermelon and pastel pink tones give it a girly vibe. 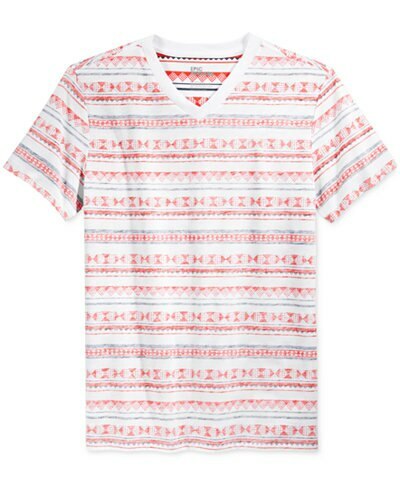 Cool, casual, and graphic, this is the tee every guy wishes they had in their wardrobe that’s a whole lot more interesting than simple stripes. Oh so comfortable and cuddly, this relaxed-fit cardigan is the perfect topper to any outfit. Plus it comes in three great hues from cotton candy pink to neutral gray. Don’t forget to stock up on your Old Navy Super Cash through August 28! 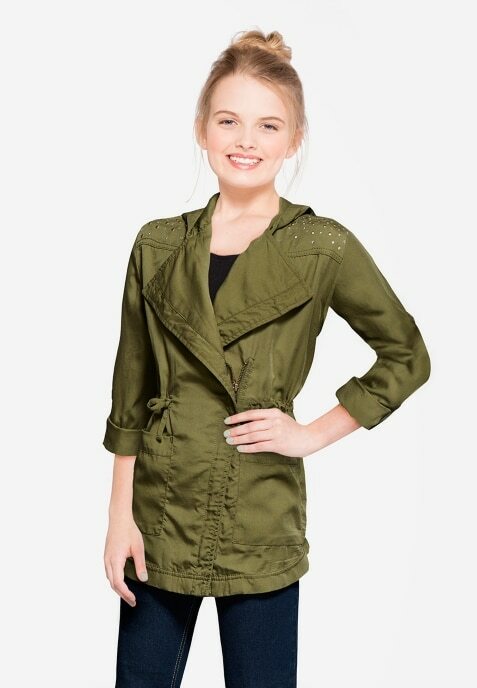 The masculine military coat gets a truly girly makeover with this fun version. Styled with a sprinkle of rhinestones, drawstring waist, and broad lapels, it’s a chic statement piece. 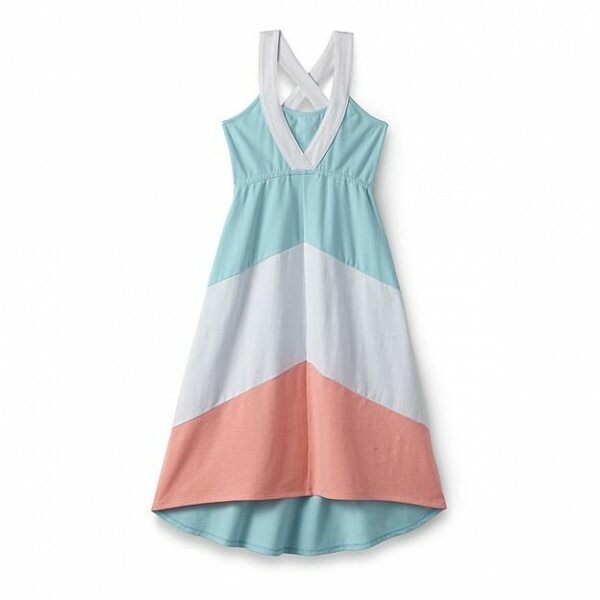 Featuring on-trend color blocking and a hi-low hem, this summery dress is great for weekend wear and backyard BBQs. When guys grow up, they’re relegated to pinstripes and checks. 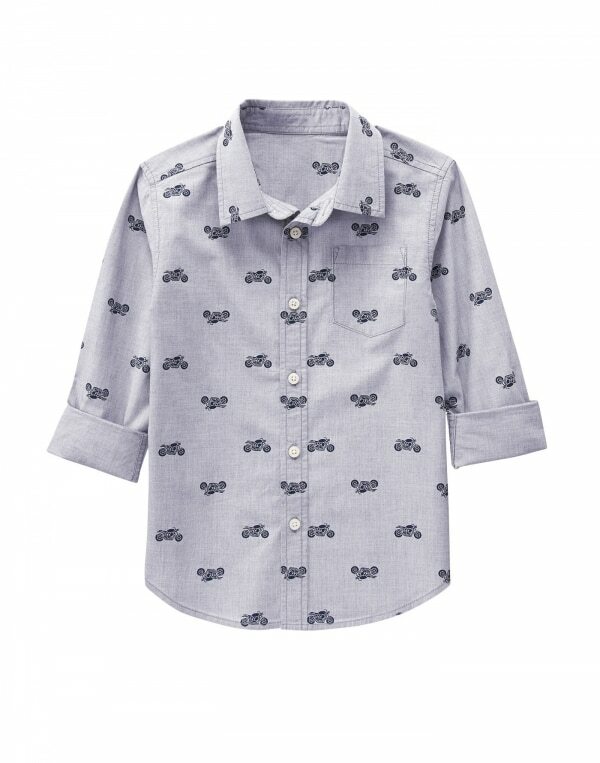 Embrace whimsical prints for boys’ dress shirts while they’re young, like this motorcycle-printed dress shirt. 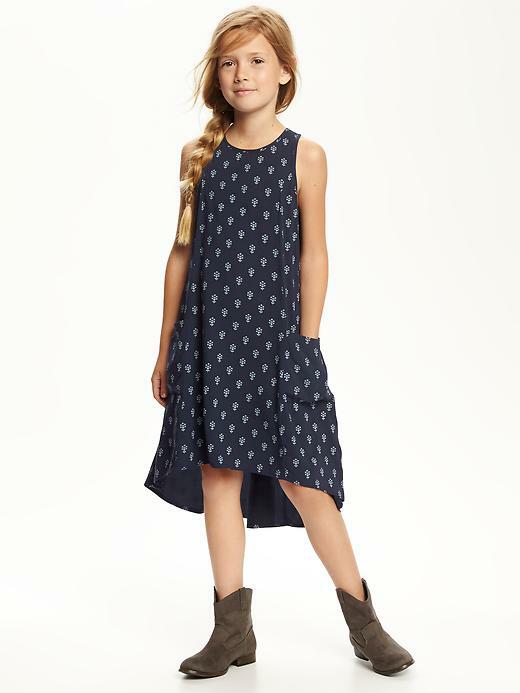 While an adult would rock this loose-fitting dress with leggings, for kids it’s got a totally carefree vibe that’s perfect for playtime. With fun, Euro-inspired details like an off-center zip and quilted sections, this sweatsuit combination is a whole lot of style in a kid-friendly size. 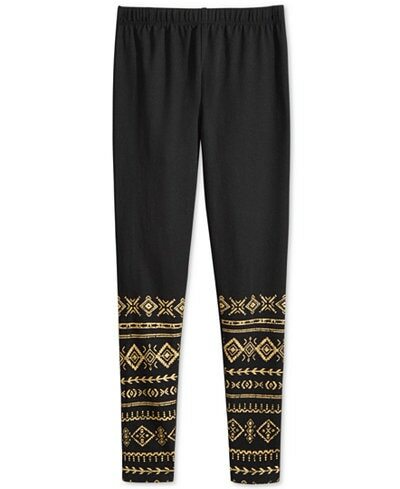 Add a little sparkle to leggings with these fun, Egyptian-inspired stretchy tights. Perfect for layering and being glam at all hours of the day. 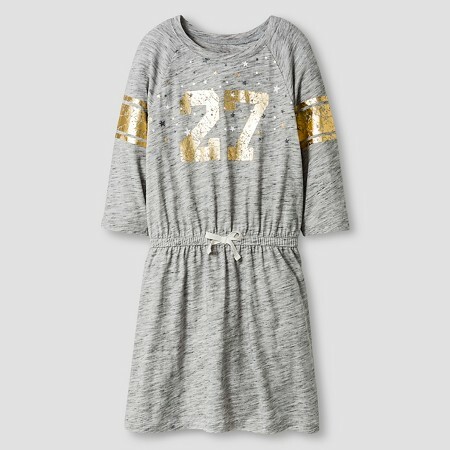 Way comfortable and oh-so fun, this sporty dress is perfect for celebrating those Friday night lights. The metallic gold foil print and bow at the waist still keep things plenty girly! Take a closer look – I’m pretty sure a skater-inspired hoodie like this does exist in your (adult) guy’s closet. 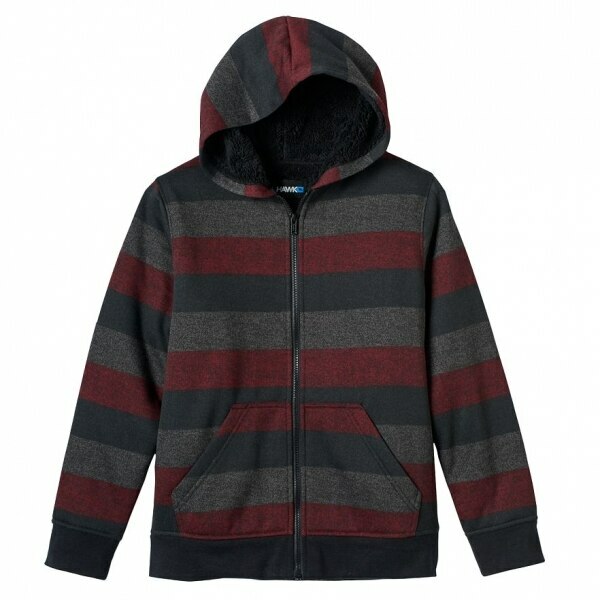 Striped and snuggly, this cool hoodie features big kangaroo pockets to stash his essentials. Suede is making a big comeback this fall for women’s wear — and it’s showing up in the kid’s department too. This sleek faux suede dress is super soft and features trendy cutouts on the hem and neckline. Call it “intro to accessorizing”: This swingy, pleated tank top actually has a cool feather necklace built in that can also be detached and worn with other outfits. 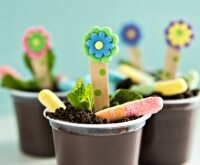 Adults get the short shrift when it comes to cool color choices. 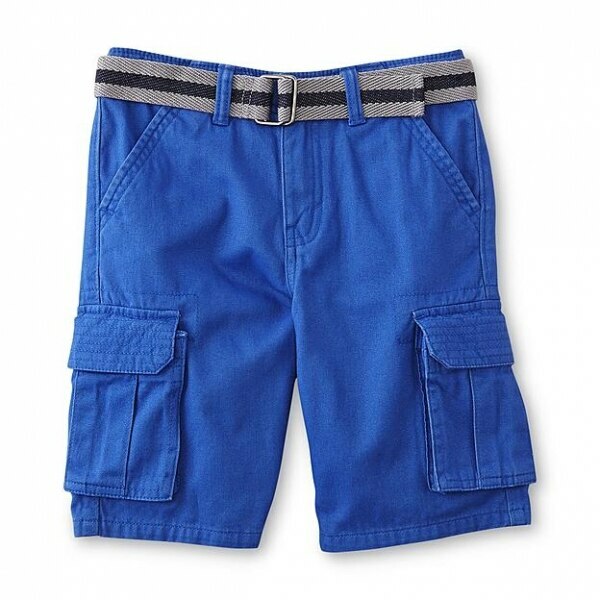 These electric blue cargo shorts will stand out — but still work with anything in his closet. 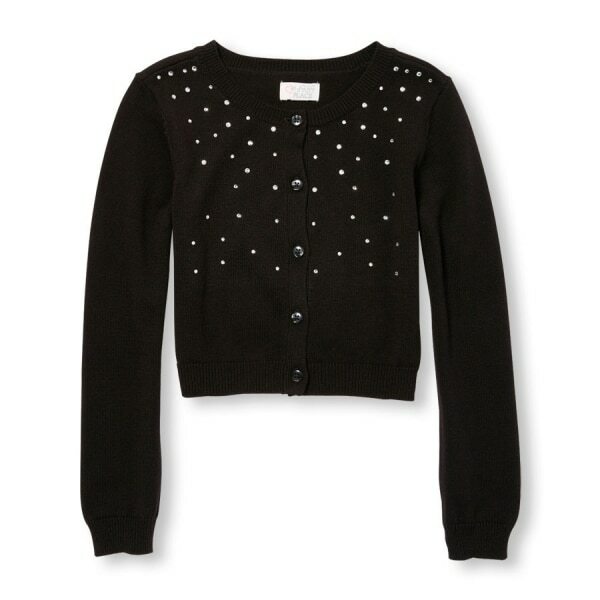 The rhinestones on this simple cardigan take it from basic to beautiful in a flash. The glitzy faux pearl buttons polish things off perfectly. 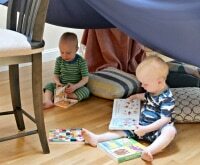 Dressing has never been easier with these all-in-one sets for kids. While the glittery tank, punky moto jacket, and tulle mini-skirt look great together, they can also be mixed and matched with anything in her closet. 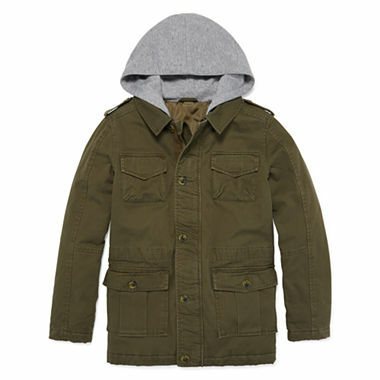 Ideal for chilly fall nights, this fatigues-inspired jacket would look right at home in any adult’s wardrobe. The sweatshirt-inspired hoodie is a nice finishing touch that also serves a practical purpose. Jumpsuits are an adult excuse to basically wear PJs out and about. 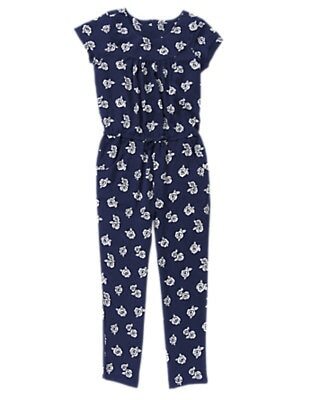 This comfy-looking jumpsuit is made extra cute with a bow waist and white rose print. Cropped, cute, and crafted in fall-friendly faux suede, this stylish jacket borrows from biker style to give your pint-sized daughter some adult-sized fashion attitude. 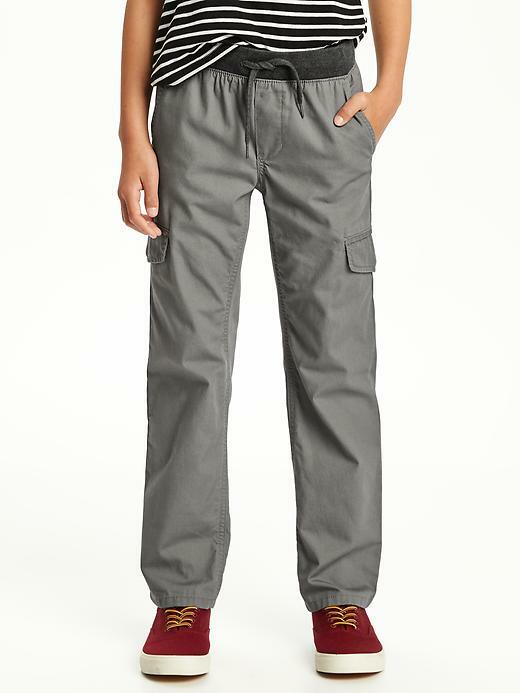 Cargo pants are an adult casual weekend wear staple, and these kid-friendly versions have a drawstring waist to make them comfier than ever. 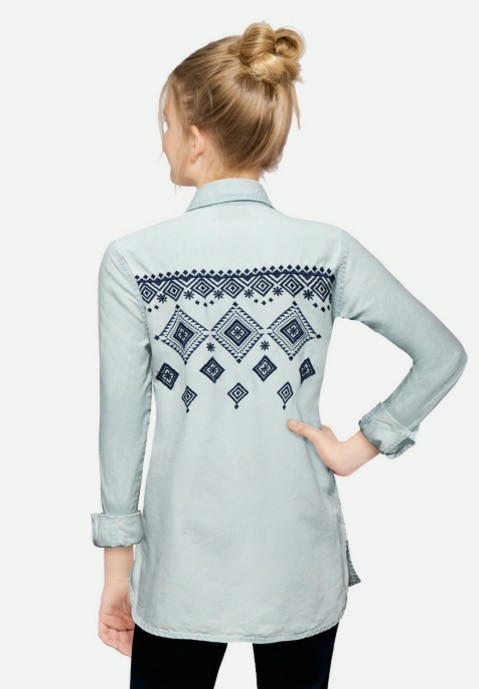 A button-down denim or chambray top has become a wardrobe mainstay over the last few years. 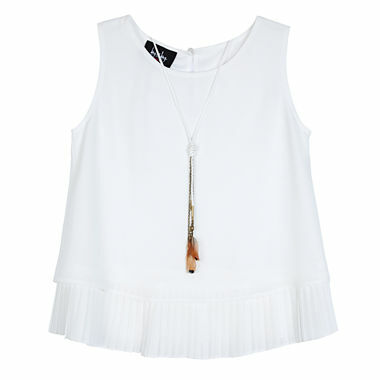 This girls’ top is made extra special with a light wash and cool embroidery that leaves a lasting impression. 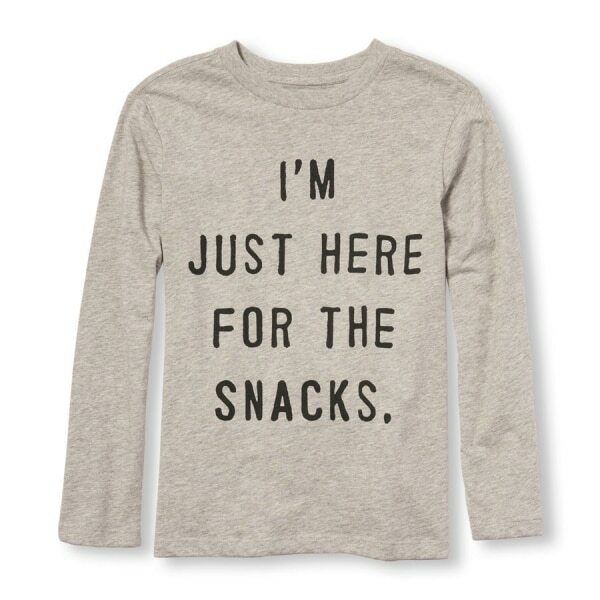 Truer words have never been spoken (or printed) than those on this playful graphic tee. The sarcasm may be lost on your kid, but it’ll put a smile on your face every time they wear it. This drapey, blazer-inspired jacket is the work-ready staple every woman wants, but in comfortable stretchy fabric for kids. Perfect for that budding fashionista to give her look a little NYC edge. 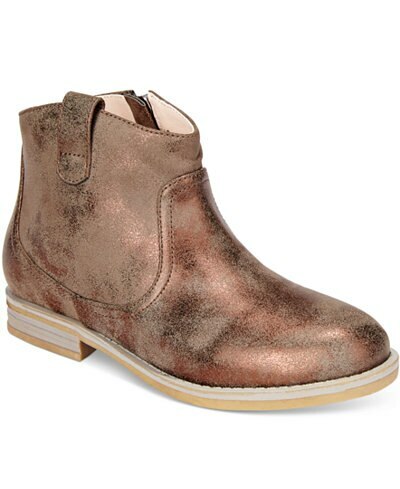 Ankle boots are a classic fall wardrobe staple, but this pair kicks it up a notch with a distressed metallic leather finish. It’s a hoodie! It’s a cape! It glows in the dark! 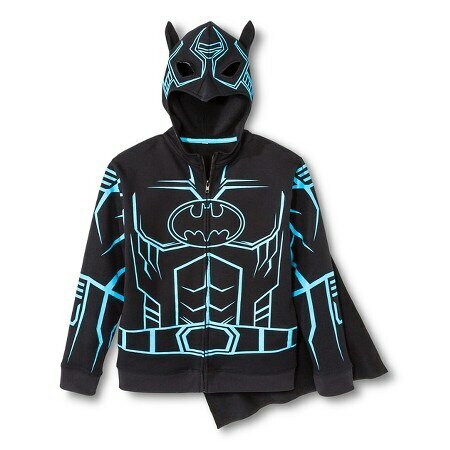 There’s a really limited time in your life when you can reasonably pull a look like this off — let the kids indulge in the fun side of fashion with this superhero sweatshirt zip-up. 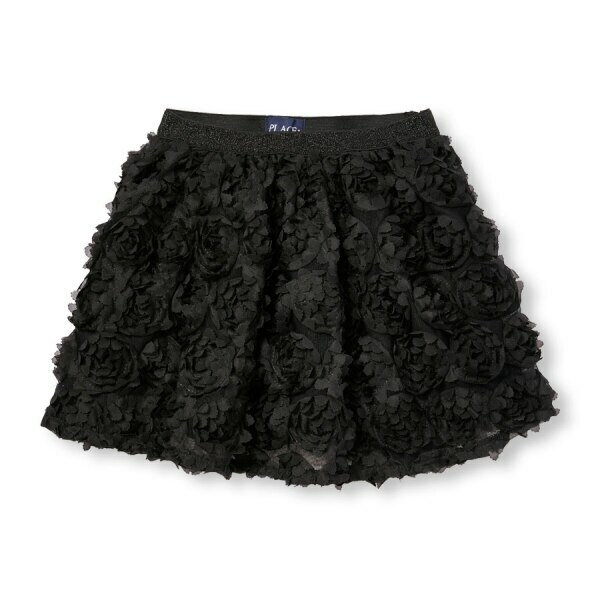 The textured fabric of this little black skirt turns it into a serious statement maker. With a mesh lining for extra twirl-worthy flounce, it’s a perfect party skirt she can wear with any top. Tough guy clothes are totally adorable when shrunken down into kids’ sizes. 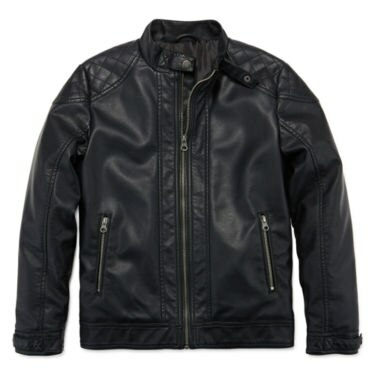 This faux leather biker jacket is ideal for the coolest kid in school. In a grown-up size, this illusion netting dress with a cool striped crossover bodice would make for a perfect going out dress. In kid size? 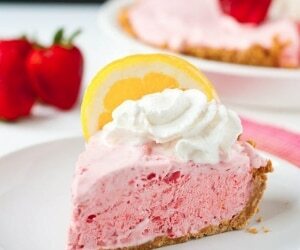 It’s just fun to twirl in. Remember that rad pair of high tops you coveted back in the day? Well, they’re back in style — and I wouldn’t be surprised to hear your kiddo ask for a pair! 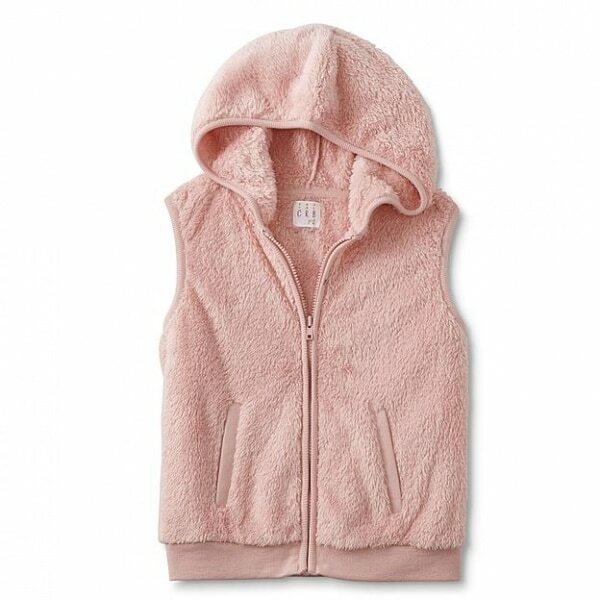 Teddy bear soft, this snuggly hooded vest will quickly become a go-to when dressing in layers for cooler days. Buy it in multiple colors for maximum versatility! 3 Summer Mommy and Me Outfits That Are Too Cute! 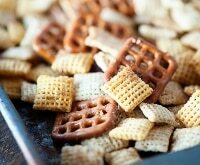 6 Snacks to Keep Kids Happy While You Shop!